About half of the world's tropical forests have been cleared, according to the FAO. Forests currently cover about 30 percent of the world’s landmass, according to National Geographic. The Earth loses 18.7 million acres of forests per year, which is equal to 27 soccer fields every minute, according to the World Wildlife Fund (WWF). It is estimated that 15 percent of all greenhouse gas emissions come from deforestation. And while all of this is going on, small pockets of activists are fighting it. Sometimes it takes more than an activist, it requires taking a risk to find the alternative and offering it to most likely be rejected. This project is a comprehensive examination of the effects and excuses for deforestation. 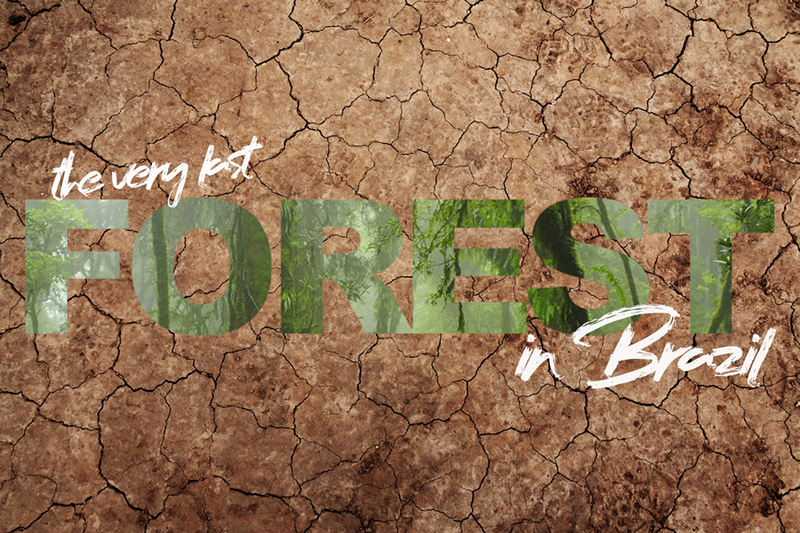 “The Very Last Forest In Brazil” will pull no punches in clearly dicsovering the reasoning and risks behind this alarming ever-increasing trend. Using interviews with: Politicians, Local Familes, Scientists, Farmers, Culprits and Saviors this debate documentary will clearly explore the cost+benefit analysis. Focusing on Brazil, our portuguese speaking director and crew will offer a unique perspective for english speaking audiences. Stylistically, where one fact seems the reality, another awaits to deconstruct the next.